I always thought using skincare with Milk as ingredients will be too rich for my skin. I was afraid it will cause oily and acne prone skin. So, I never take any consideration to even try the milk base skincare. When Althea sent over Milk Peel Cream Mask to me, I was hesitated to try this. I tried for the first time because I need to review this product and write down my experience. Read on my experience written from the bottom of my heart on how I felt about this Althea Milk Peel Cream Mask. Althea Korea claimed Milk Peel Cream Mask is a peeling mask with the ability to gently strip away dead skin cells. I love that the packaging comes with pump out bottle which is easier and convenient to get a good and accurate amount of the mask from the bottle. Compare to tube packaging, I prefer pump out bottle like this to avoid messiness and this is also more hygienic. * Most of all this is a cruelty-free product. 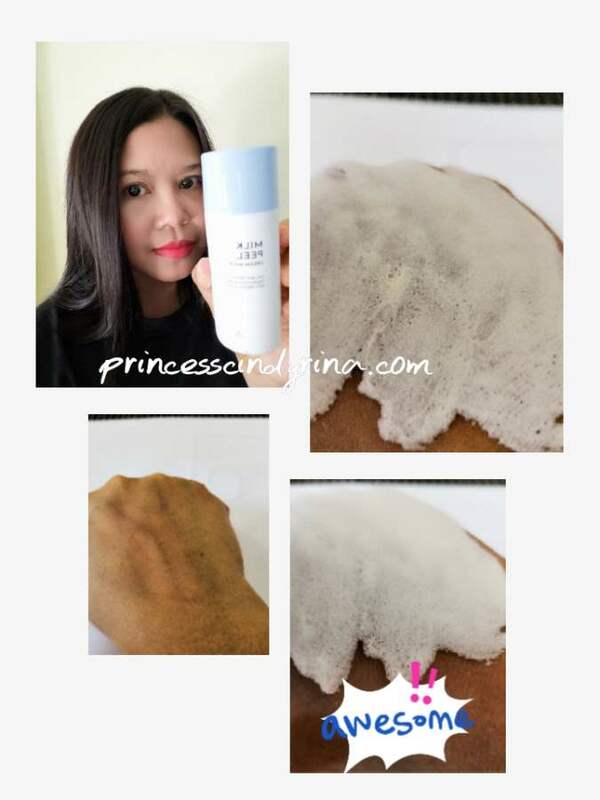 How to apply Althea Milk Peel Cream Mask? Step 1 - Pump out Althea Milk Peel Cream Mask out from the bottle. Just pump out around 20 sen size out. Step 2 - Apply Althea Milk Peel Cream Mask on damp skin and massage it gently until it becomes bubbly. Step 3 - Let it rest on the skin for around 30 - 60 seconds before rinsing it off with warm water. I would say between the 30 - 60 seconds when the bubbles started to appear on your skin, you will feel like carbonated tingling effects on the skin. Therapeutic! When you wipe out the bubble its feel like you just applied white clay mask instead of milk cream mask. Results after applying Althea Milk Peel Cream Mask to my opinion, it smoothens and brightens up my skin. Even my pores look a lot cleaner. Since I apply this at night, I can feel that my foundation really smoothes out nicely on my skin and last longer too. I was completely mesmerized by the results. My skin moisturizes all day long the after. Currently, I still applying Althea Milk Peel Cream Mask on an alternate day to ensure long lasting result to my skin. So... I was wrong about not applying milk based skincare onto the skin. It gives more benefit then harmful to my skin. 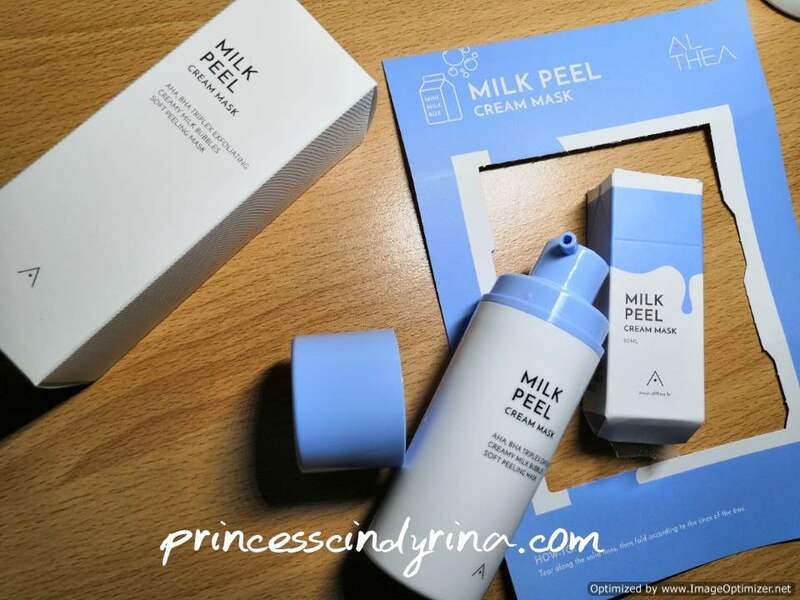 For a start to use Milk Cream based skincare, I suggest you try out Althea Milk Peel Cream Mask which you can purchase at only RM36 at Althea.kr online beauty store. 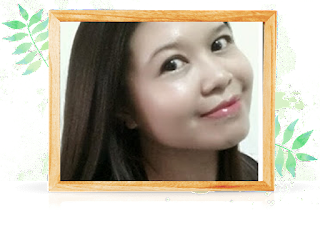 Women are now happy to have a lot of beauty products in the market and all that is good and safe is just what we want or not and to suit our budget like this product. Wawa suka bau dia sebab bau milk... Malah first time nmpk mask yg seakan clay mask tp berubah jd bubble.. Menarik sangat... Althea punya produk xpernah mengecewakan! Althea ni banyak produk bagus. Ingatkan mereka hanya online web e-commerce aje. Tengok ada skincare banyak yang bagus. Nanti nak cuba beli di sana masa gaji nanti. Makin banyak produk dari Althea sekarang ni kan.
Comel pulak packing kali ni. Nampak cute betul. Kita pun suka produk berasaskan dari susu. Wow! The packaging so cute. For me I love milk based skincare product because it soften my skin more than normal skincare that I used before. Maybe I should give it a try! I'm using this milk peal too.. such a great product from Althea.. love it!